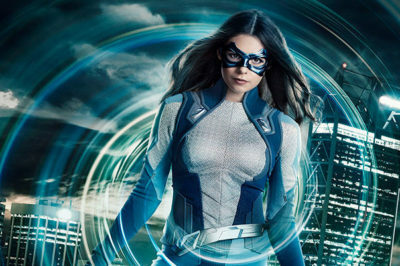 Supergirl season 4 episode 19 is entitled “American Dreamer,” and for cast member David Harewood, it’s something special. Is Supergirl new tonight on The CW? Given where things are in this story right now, we certainly feel like there’s enthusiasm. 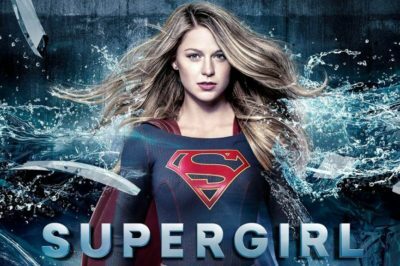 Supergirl season 4 episode 18 is going to be the first installment following the show’s current hiatus on April 21 and there’s a lot ahead! Following tonight’s new episode, are you interested in learning the Supergirl season 4 episode 18 return date on The CW? Moving into Supergirl season 4 episode 17 on Sunday, we’re pretty sure the panic levels in National City are getting close to an all-time high. 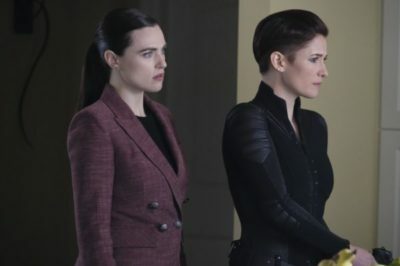 In our Supergirl season 4 episode 16 review, we take a look at a journey into Lex Luthor’s past. 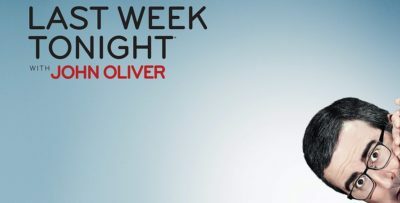 Next week, Supergirl season 4 episode 17 is going to deliver a story entitled “All About Eve,” one that could prove to be extremely crazy. 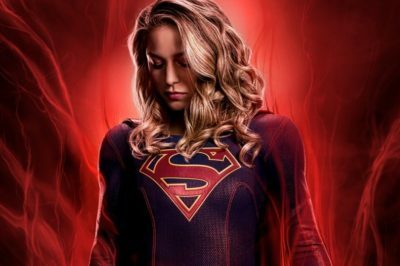 For almost the entirety of Supergirl season 4, Red Daughter has waited in the weeds. 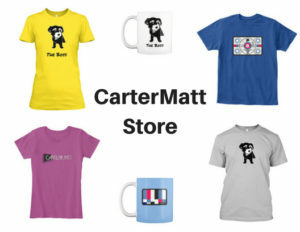 Now, the story is sprouting up. 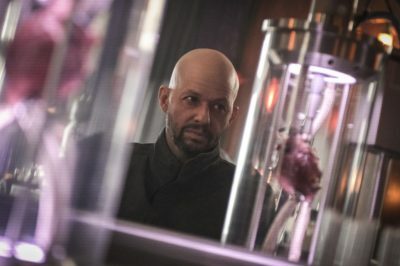 In our Supergirl season 4 episode 15 review, we talk about the debut of Jon Cryer as Lex Luthor and a whole lot more.